Statistics published by NHS Digital are evidence of a service under severe strain, says the Mental Health Network. Workforce statistics show 35,674 registered nurses working in mental health NHS trusts in England in June 2018, which is a drop of more than 12 percent on the 40,602 employed less than a decade ago in September 2009. Simon Stevens, England Chief executive – NHS. 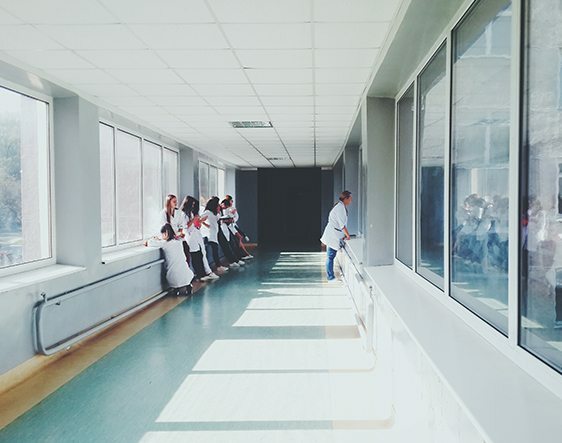 At the end of the first quarter of 2018/19, the latest period for which NHS Improvement figures are available, there were 8,448 registered nurse vacancies in mental health NHS trusts. More than a fifth (20.6 percent) of all nursing vacancies are in mental health. And this comes at a time when the workforce ought to be expanding. There has been a six-fold increase in children and young people reporting having a long standing mental health condition over the last 20 years. Health Education England’s workforce strategy Stepping Forward said 19,000 additional roles from March 2017 were needed by 2020/21 to implement the Five Year Forward View for Mental Health. Earlier this month, the Government revealed in an answer to a Parliamentary question that just 917 have been added. The Mental Health Network acknowledges NHS England chief executive Simon Stevens prioritising mental health in the service’s long-term plan. But it calls for any investment in the sector to be underpinned by a sound, costed, multi-disciplinary workforce strategy and support from the government to make it work. Sean Duggan, chief executive of the Mental Health Network, which is part of the NHS Confederation, said: “It is fantastic to see mental health having an increased profile – we need to ride the wave of this positive conversation and turn it into meaningful action.